Look at me! I’m reviewing a movie in a timely fashion. Not only is this movie still in the theaters, it just came out a few days ago. Okay, a week ago. Whatever. Let’s make the most of it, shall we? Also, fair warning – I spoil things willy-nilly. The book came out over fifty years ago. I can’t be bothered to worry about your feelings, people. The Short Take: Stunning visuals, fabulous costumes, and a stellar cast could not save this film from its craptacular script. Plot Summary: Four years ago, scientist Mr. Murray disappeared while experimenting with tesseracts, a ground-breaking discovery that enables instantaneous travel across the galaxy. On the anniversary of Mr. Murray’s disappearance, the Murray children, Meg and Charles Wallace, and their new school friend Calvin meet three magical women who offer to help them find the missing Mr. Murray. The children agree. Soon, they are traveling between distant worlds and witnessing, first hand, the epic battle between good and evil consuming the cosmos. They finally locate Mr. Murray on the bleak planet Camazotz. Once there, Calvin, Charles Wallace and, most crucially, Meg, must look deep within to save themselves and those they love from It, Camzotz’s central intelligence, and the darkness It represents. 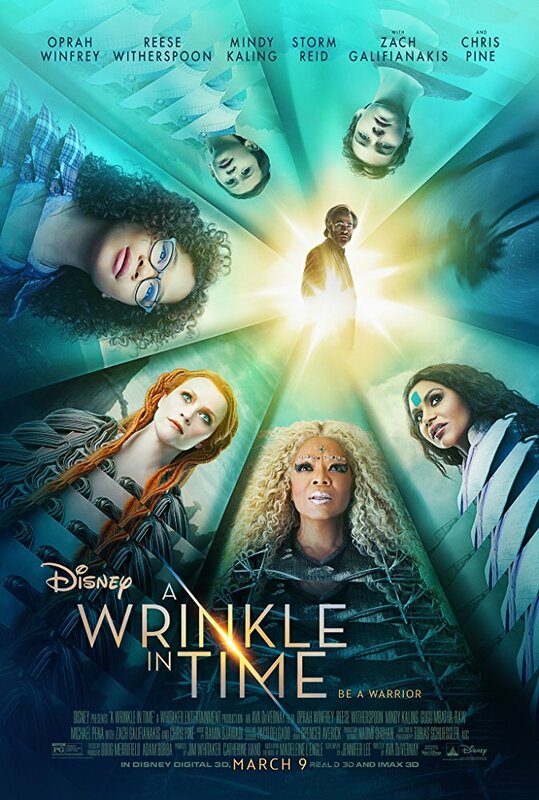 Analysis: The movie A Wrinkle in Time is an update of a classic children’s novel of the same name. The book and film share a basic premise, plot points, and characters, but deviate substantially from one another in the details. I have no problem with film adaptations diverging from original source material. I also see nothing wrong with updates. This is to say that although I loved the book as a kid, I’m not one of those people who wrings their hands and rends their garments all over the internet because some film was insufficiently loyal to the source material of their childhood. Still, I can’t help but feel that this film was underserved by some of the changes its writers made to the original text. At its heart, this was a little book with big things to say. It talked, in broad strokes, about good, and evil, and compassion, and the transcendent power of love. 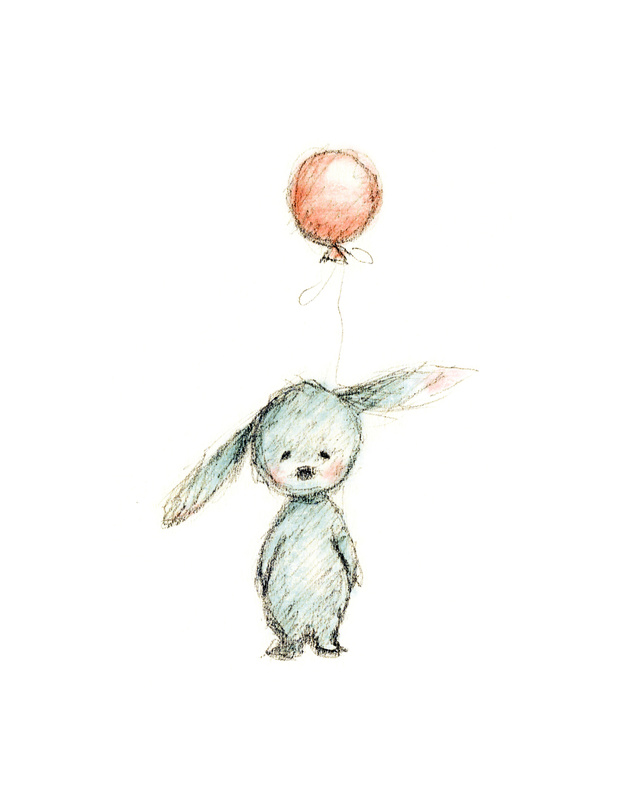 But it had subtler things to say as well, about growing up, and self-acceptance, and personal responsibility. But the book did, which makes the changes to the original plot so head scratching. Take, for example, Camazotz, the fallen planet upon which Mr. Murray is held captive. The Camazotz of the books is a place of unforgiving uniformity. Children bounce their balls in unison along identical streets in interchangeable subdivisions. Deviancy is punished. The planet’s central intelligence, It, demands conformity in all things, and the unspoken horror of it all is how easy and, who knows, maybe even attractive, it is to fall in line. Charles Wallace is consumed by It, and Mr. Murray cowed by It, but only aberrant Meg, by embracing her own flaws and differences, has the power to defeat It. We are, I believe, meant to see Camazotz as our own world through the looking glass. The Camazotz of the film is certainly bizarre. Forests appear and disappear. The children and their bouncing balls make a brief appearance, only to be folded away, along with their entire neighborhood, into nothingness. A beach filled with people springs up out of nowhere, and disappears just as quickly. All of these vignettes are visually entertaining, sure, but what’s the point? Why dump a plot-serving metaphor for an amusement park ride? I don’t know, but the fact of it tells me that the scriptwriters may not have fully understood the book the book they were adapting. What a bummer. Don’t get me wrong – the film isn’t terrible. There are some positives to be had. The cast is amazing and talented. Everyone involved was as good as they could possibly be, given what they had to work with. The visuals are stunning. The costumes are gorgeous. I think kids of a certain age will enjoy it. If only the script wasn’t such a stinker, adults could have enjoyed it too. Conclusion: This adequate kids’ movie could have been a great film with a better script. Next time, show don’t tell, writers. Show, don’t tell. I read the book as the Goodreads ‘Page to Screen’ themed group read this month. I did not love it, it was a struggle for me to get through it, and I read a lot. Maybe if I’d read it when I was a kid, I would have enjoyed it more, but it just didn’t engage me. So I decided I’d skip seeing the movie in the theaters. Yours is the second review I’ve seen that validates that decision.